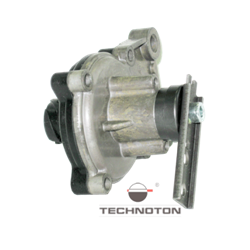 Vendor of Axle load sensor DP-1 is Technoton. Axle load sensor Technoton DP-1 is designed for cars equipped with spring suspension. System of levers is used when installing the sensor.